We are experienced at solar panel installation and are Solar Power Systems Installation experts. Solar panels and solar power is the acknowledged way to go to save on household power costs, utilize clean energy by getting solar electricity and getting solar rebates from power companies. As we are fully independent we will give you fully independent advice. We are experienced in installing Solar power systems for your home power supply up to 100kw systems. You will be delighted at the falling solar panels cost and our solar installation prices. We will also undertake an audit on your panels to ensure that the panels are working and safe. We also undertake panel cleaning to ensure your solar panels are working at peak efficiency. 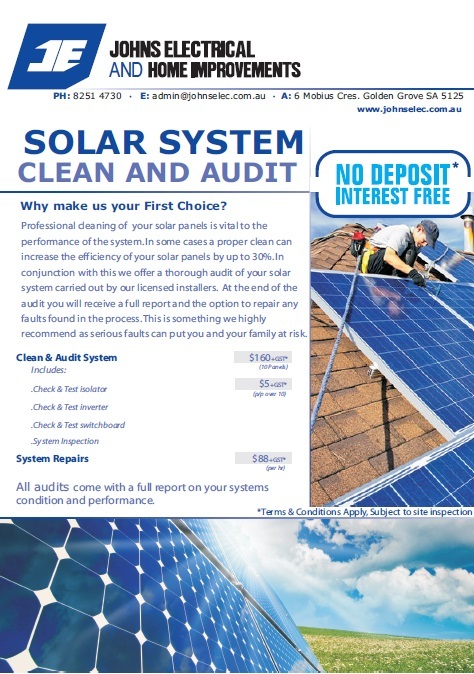 We will offer a premium expert service for your home Solar installations. A solar cell recieves the energy from sunlight and converts that energy into electricity. Roof panels have photovoltaic cells or solar cells. Sunlight reaches the cells and converts the power into electrical direct current (DC) . Solar cells have a productive lifetime of about 25 years. An inverter then converts the DC power to 240V alternating current for use in homes. This meter measures the power used in your home and the power sent back to the power grid in 30 minute blocks.. Power not used can be sold to the power company – this is the feed-in tariff.